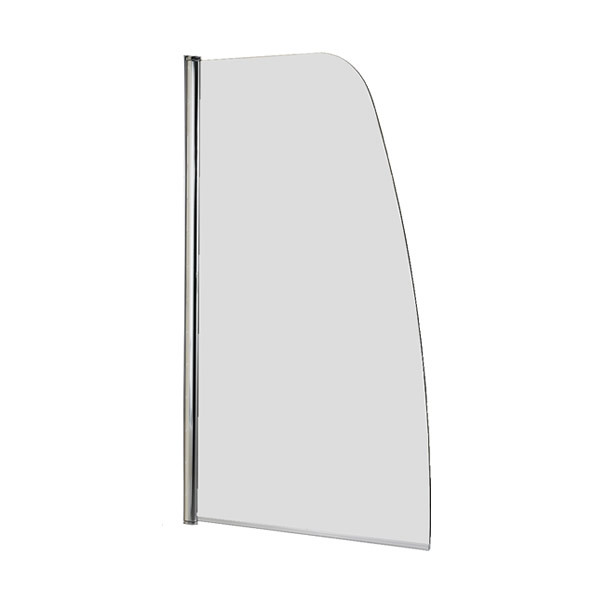 Kensington Swing Bath Screen features clean lines and a smart, sleek look. It is functional and practical, eliminating the wet and cold shower curtain sticking to you when you step in or out of your bath tub! 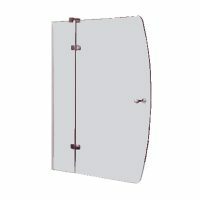 There is no doubt that bath screens are a great alternative to shower curtains. 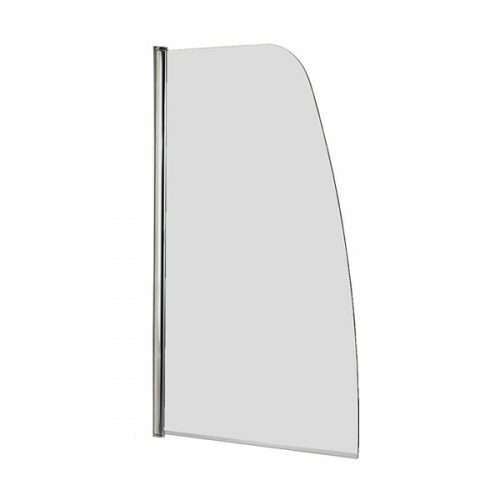 If you’re looking to update the look of your bathroom, then the Kensington Bath Screen is a very popular choice. The Kensington Bath Screen features a clean, sophisticated design that will instantly improve the appearance of your bathroom. It is as stylish as it is practical and because it has very little framework, it offers seamless integration into your bathroom design. The Kensington Bath Screen is a pivoting screen which supports a reversible configuration; therefore you can install it as per your requirements with ease. The manufacturing of this bath screen is just as impressive. It features 6mm toughened safety glass which makes it incredibly safe for you or your children to use. Moreover, it also features a clever water seal lining along the edge, which prevents water from seeping out. 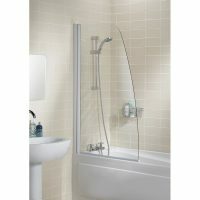 The Kensington Bath Screen measures 855-880x1500mm and is suitable for most standard sized bathrooms. It is backed by a 5-year manufactures warranty. Don’t shop for bathroom products in Perth anywhere else that at Ross’s Discount Home Centre. 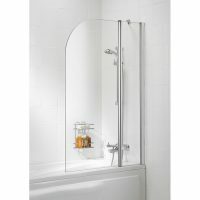 Grab this elegant bath screen today before someone else does!